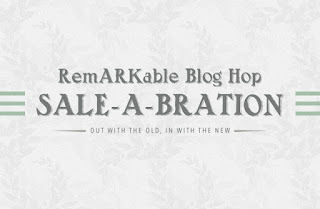 Welcome to a blog hop that celebrates both the outgoing Holiday Catalogue and the incoming Occasions Catalogue. 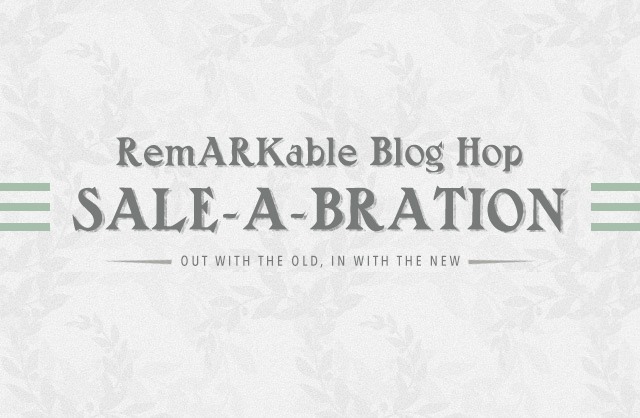 You may have just got here by visiting Libby's blog. Didn't you love what she did. The brief was to create a project that uses something from both catalogues. This shows you all how to meld the both together and get the most out of your supplies. 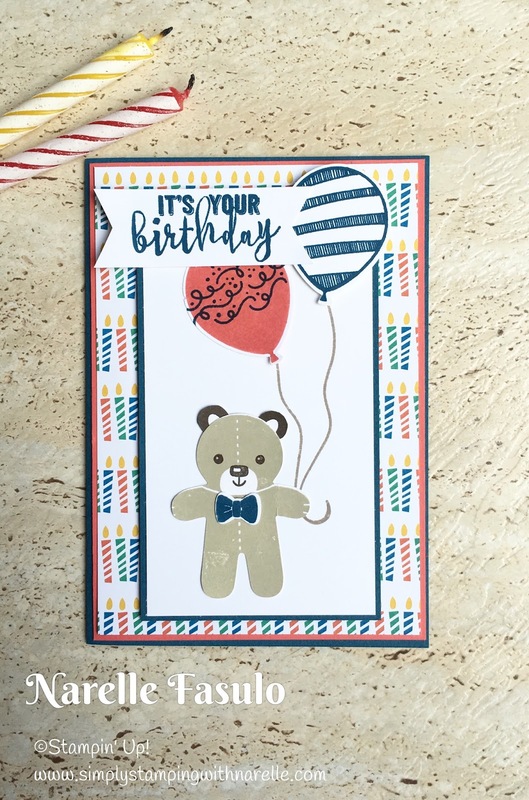 I used the cute little teddy bear from the Cookie Cutter stamp set in the Holiday Catalogue, and paired it with the Balloon Adventures stamp set from the Occasions Catalogue. I also used the new and beautiful Party Animal Designer Series Paper. I think this is a match made in heaven. Imagine the possibilities when using different colours and more subtle tones. Perfect for any age childs birthday. Now that you have seen my project, it is time to hop over and see what Jayme Ziemer has done. Don't forget there is still time to grab those last minute goodies you want from the Holiday Catalogue. 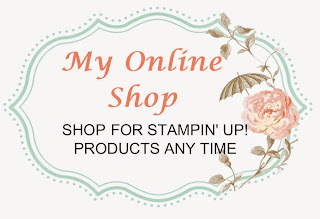 Plus it is that time of the year when Stampin' Up! 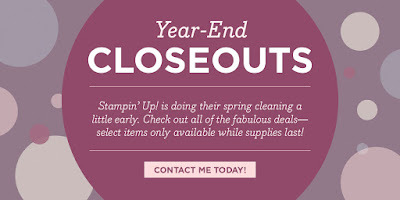 does a massive Year-End Closeout. There are some great bargains to be had, some at 60% off. So make sure you drop by my online store and grab a bargain today.